Mashed Potatoes and Turkey with Gravy together at Thanksgiving go together like peanut butter and jelly. 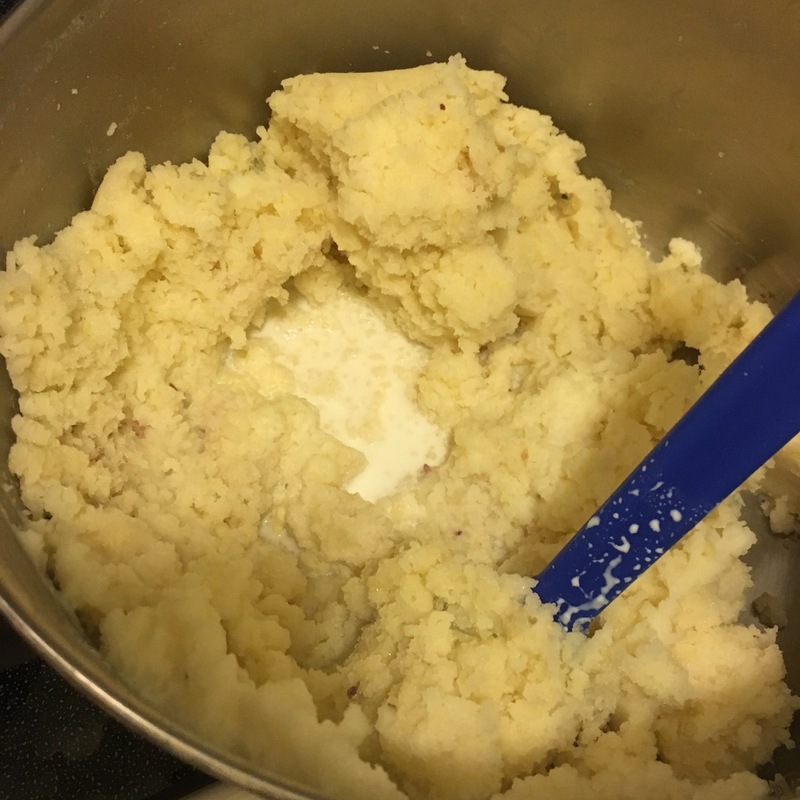 These pictures really do not do these mashed potatoes justice – I was rushed at dinner time, and didn’t have a chance to get any good pics, but I ensure you that these will be the lightest and fluffiest mashed potatoes you’ve ever had! Everyone says that their mashed potatoes are the “best ever” and always claim that they make the best mashed potatoes. And while that may be true, these mashed potatoes will knock your socks off from their rich, creamy texture. How are they so creamy you ask? 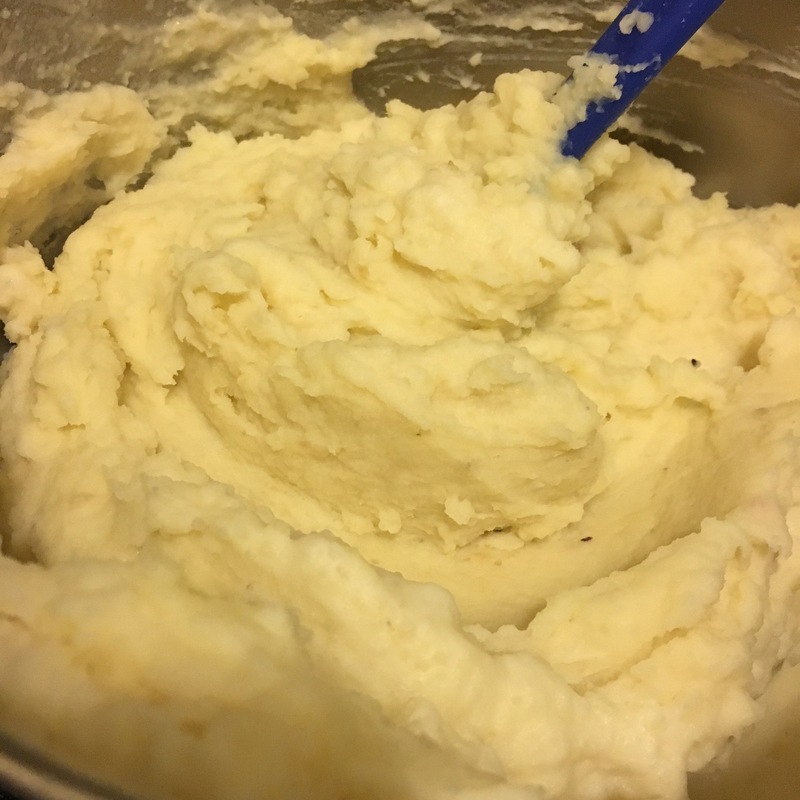 A ricer, or a food mill, or tomato mill – whatever it is you call it, it takes mashed potatoes to a whole new level. What I have found to be the best way to make mashed potatoes is to use the food mill, and the second big trick I have found to making light and fluffy mashed potatoes is to peel and prep my potatoes, and place them in the pot before adding my water and salt; and THEN bringing it to a boil – with the potatoes in the pot. 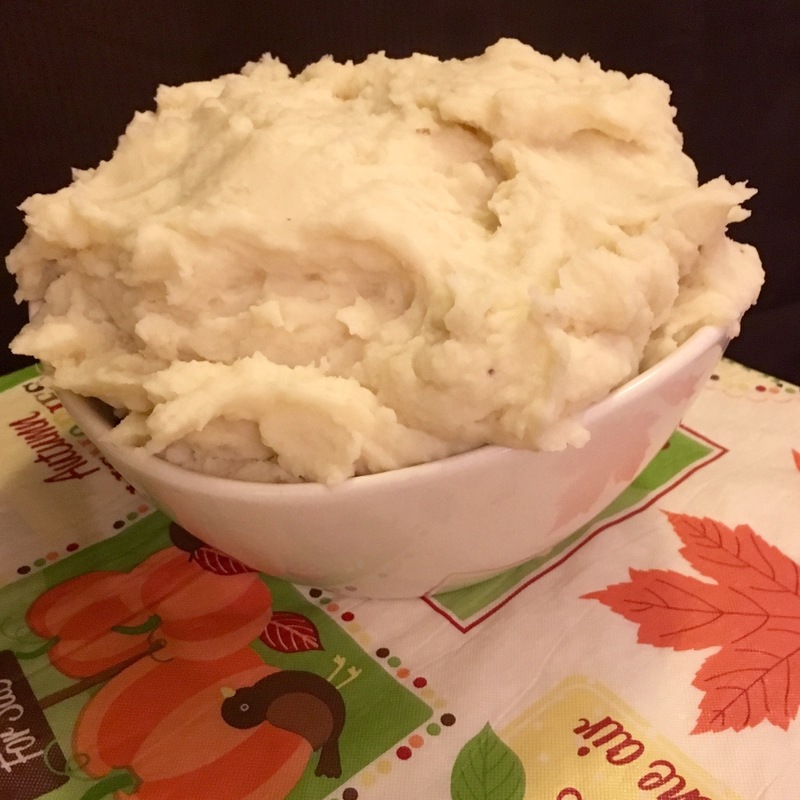 These two things have always given me some of the best results with mashed potatoes, and by prepping the potatoes ahead of time, like in the morning of Thanksgiving before your guests arrive, all you have to do when you’re ready to make and serve them is bring the pot to a boil and mash! 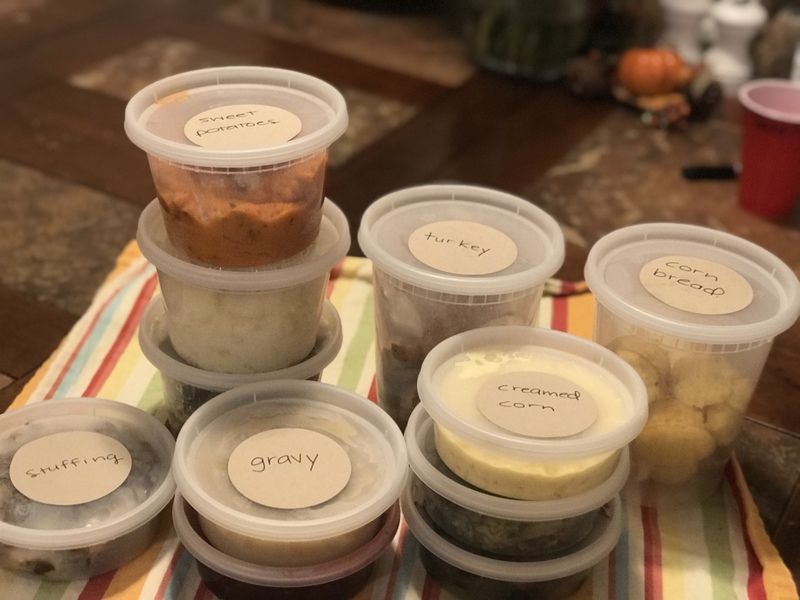 This Thanksgiving get a food mill, and mill your mashed potatoes and I bet that you won’t have any leftovers! 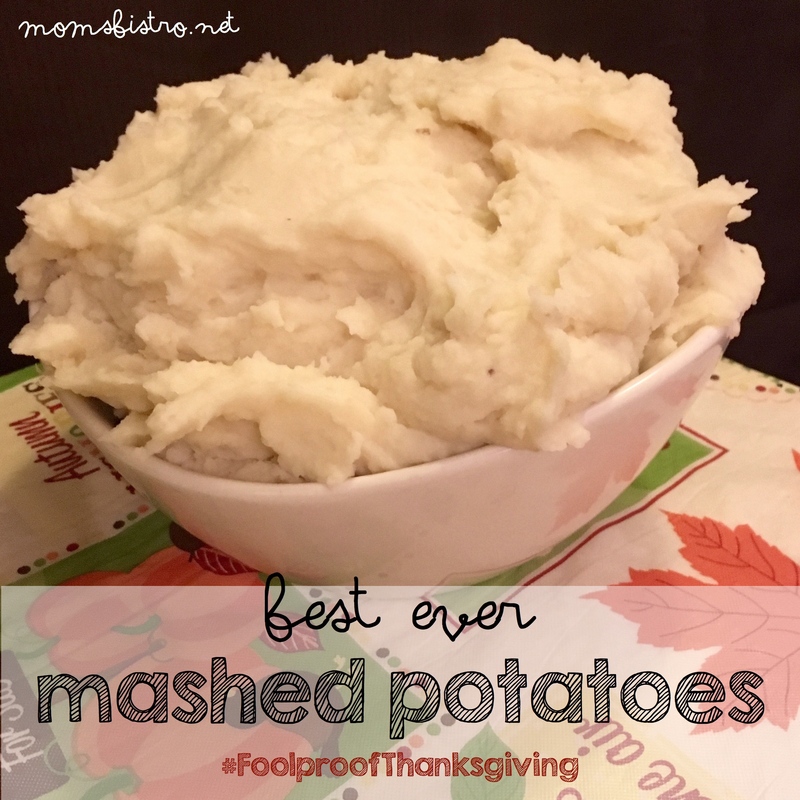 Once you have made your mashed potatoes this way, you’ll never want to make them any other way again! Roughly chop potatoes into 2” chunks. Place in a large pot and cover with water by at least 3 inches. Generously season with salt – until it tastes like the sea. 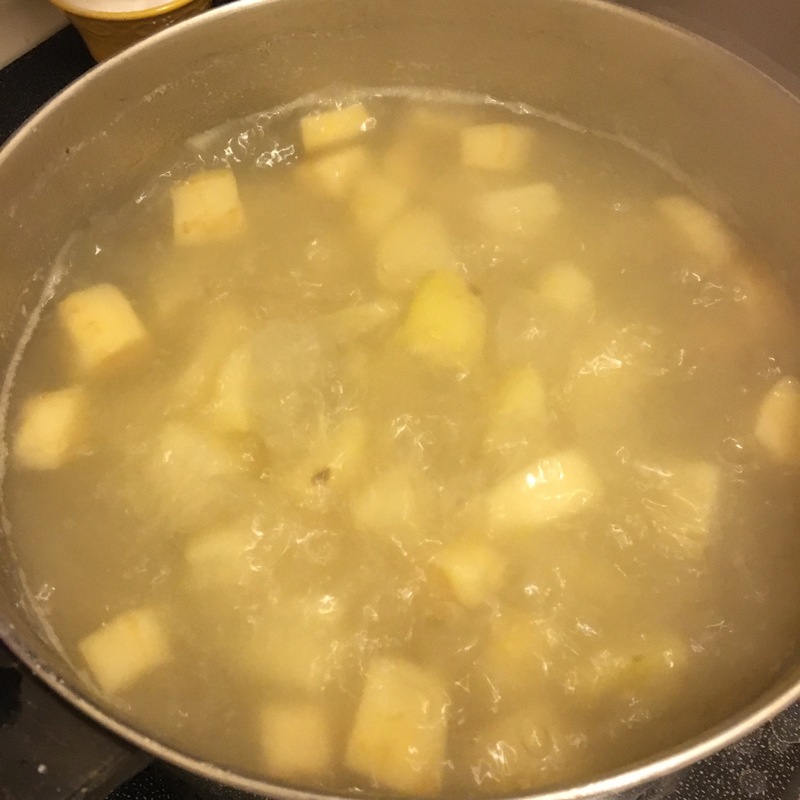 Bring pot to a boil and cook potatoes until fork tender. 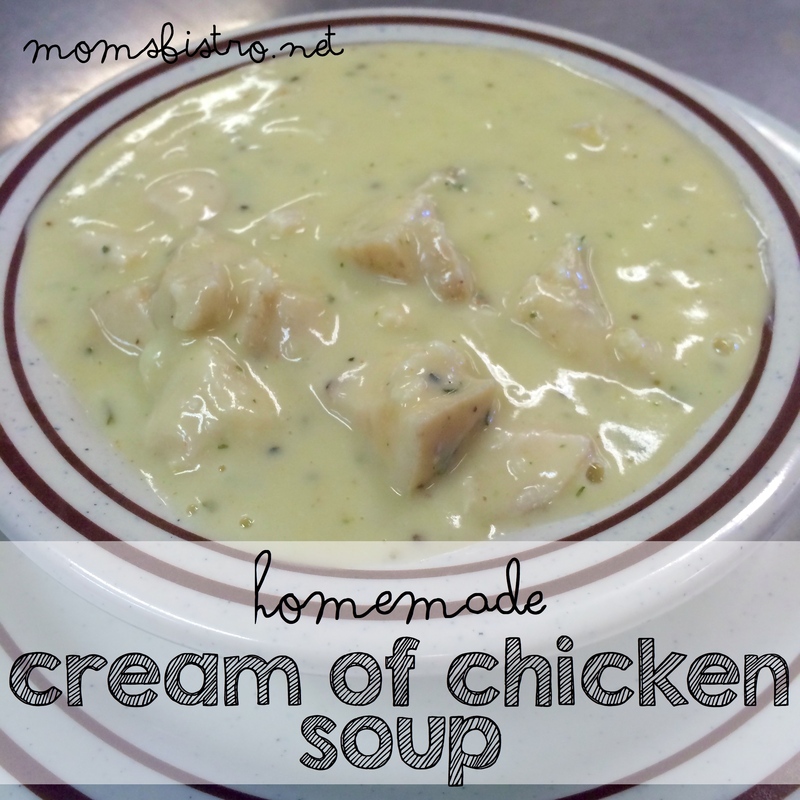 In a small pot, heat cream, milk, butter, salt and pepper. 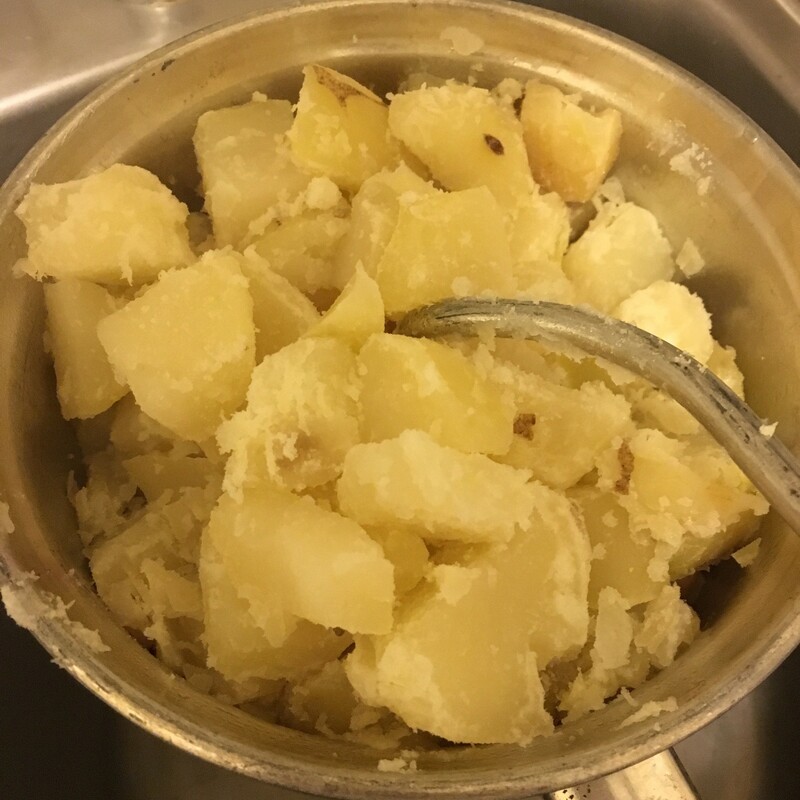 Drain potatoes in a colander, and pour warmed milk and butter mixture into the same pot you cooked the potatoes in. Place a ricer or a tomato mill over pan, add potatoes, and mill through. Using a ricer really makes the potatoes light and fluffy. Gently stir potatoes into milk mixture and return to low heat. Let mashed potatoes sit over low heat for 3-5 minutes, or until warmed through again. Serve right away. If you have any leftovers, use them in a new dish like this easy kid-friendly Shepherd’s Pie. 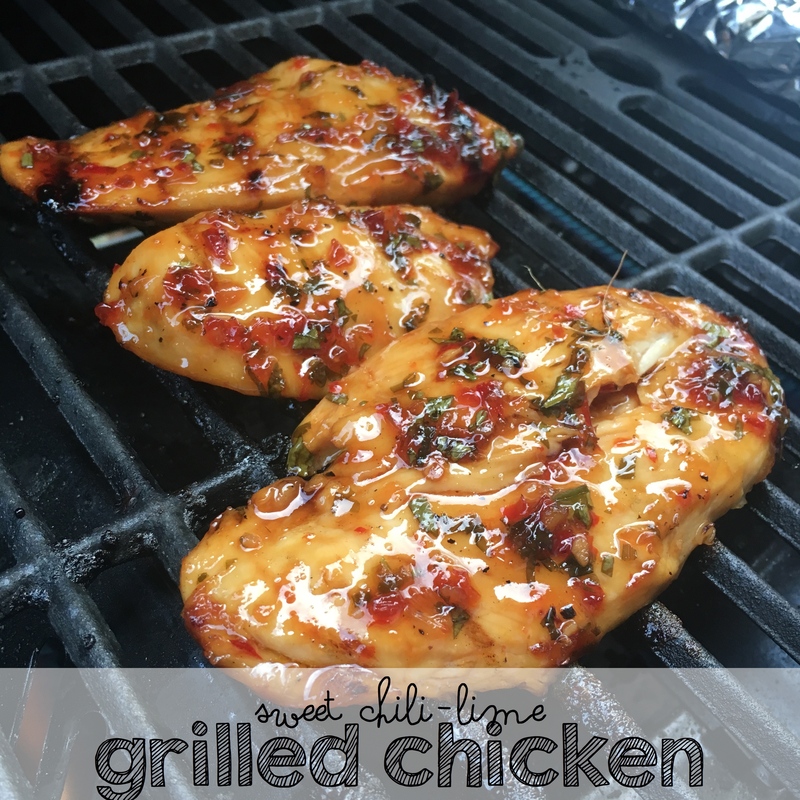 If you want the free printable version of this recipe to add to your collection, click the link below and download the free PDF.